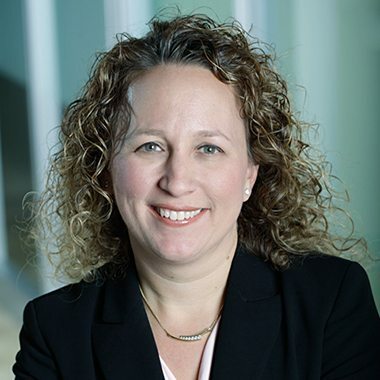 Pamela Rothka, CFO of Buchanan & Edwards Inc.
On Nov. 7, the Mid-Atlantic chapter of Make-A-Wish announced the addition of Pamela Rothka to the board of directors. Rothka is the current chief financial officer of Buchanan & Edwards Inc.
With over 20 years of experience, Rothka’s knowledge spans across government and commercial industries. She has led change and growth throughout the industry and plans to contribute the same skills to Make-A-Wish. Make-A-Wish is committed to grating the wishes of children with life-threatening medical conditions to enrich the human experience with hope, strength and joy. The Make-A-Wish Mid-Atlantic board aids the efforts of the staff by planning strategies and courses to ensure the mission of the organization are met.